Quality services to make your home look beautiful. Lets talk about your ideas! Established in 2000, Green Acres Lawn and Landscaping, Inc. has provided lawn maintenance, hardscaping, turf fertilization, and landscaping to local communities. 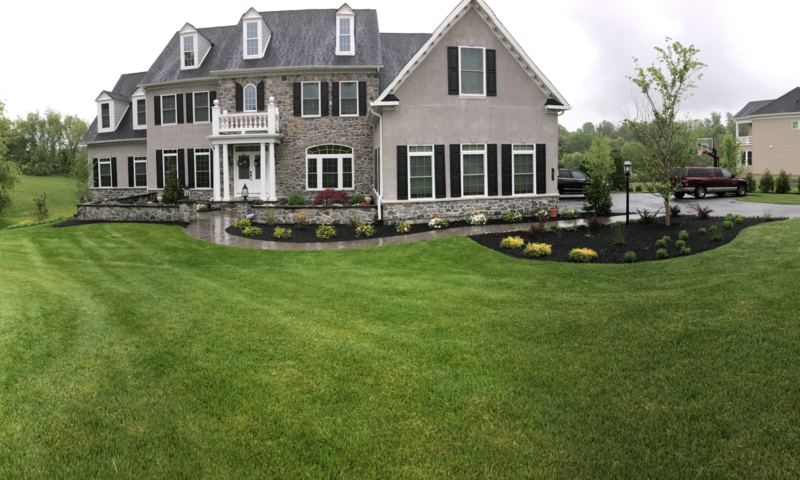 The Wilmington, Delaware community relies on Green Acres Lawn and Landscaping to provide excellent work, fair pricing, and the delivery of perfect yards, bushes & patios. 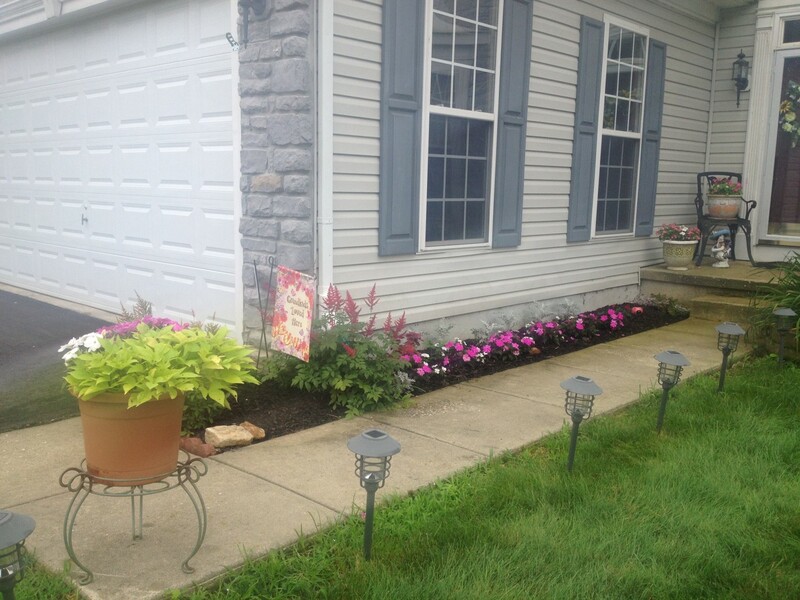 Green Acres Lawn & Ladscaping is a very good landscaping company. They do tree removal also. We liked them because all the employees are hard working, honest and reliable. They always come on time, and the prices are good too! What a great job carried out by Green Acres Lawn & Ladscaping. From the initial planning to completion. 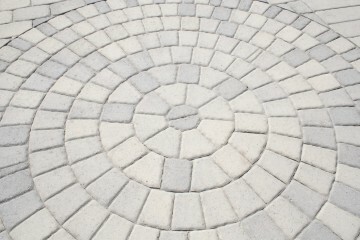 Always on time, and left the site spotless on completion. We definitely going to use your landscaping services again in the future! In need of landscaping or hardscaping assistance? Call today to schedule an appointment or receive a free estimate! 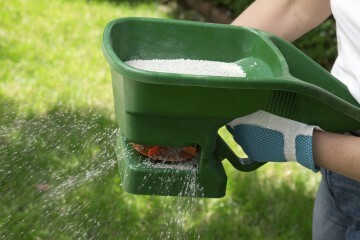 Are you tired of spending hours mowing or weeding your business' property? Established in 2000, Green Acres Lawn and Landscaping, Inc. has been providing superior and affordable lawn maintenance services, hardscaping, turf fertilization, and landscaping services to residents of local communities. Joe Kautz, founder and owner of Green Acres Lawn and Landscaping, Inc., started in the lawn care business at an early age and found that his passion lies in cultivating lawns and landscapes that make people stop and take notice. 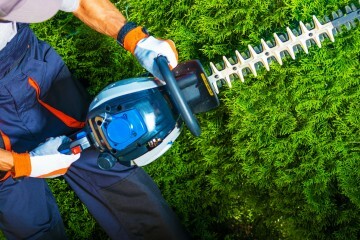 When it comes to lawn services, hardscaping, and landscaping, Wilmington DE and surrounding communities can rely on Green Acres Lawn and Landscaping can provide excellent work at a fair price that will also prove that we take a lot of pride in providing service that is second to none. The reason we have not only stayed in business, but also increased our customer base at a steady rate, is because people want a lawn service they can trust. Much of our business does not come from expensive marketing ploys, but through word of mouth. For example, if by chance something does go wrong with one of our services, we will fix it and make sure you are completely satisfied with our performance.